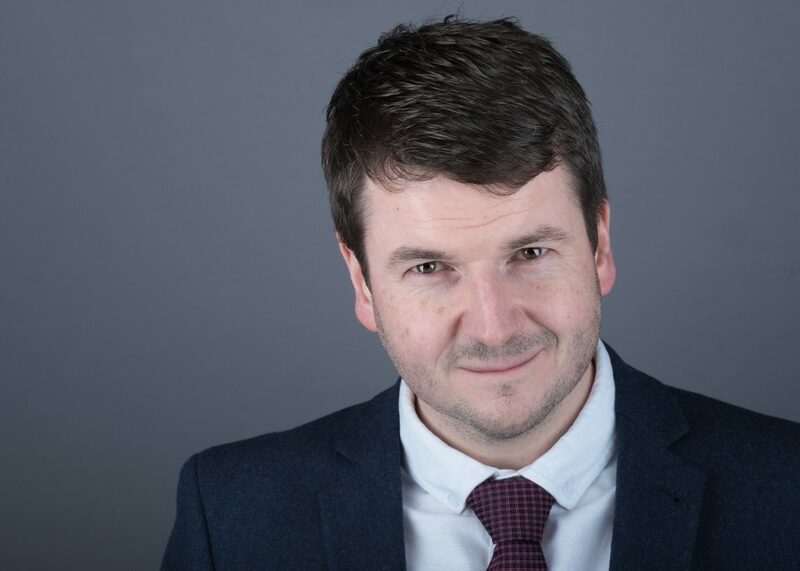 Glasgow, Scotland – Specialist expert services firm, The Renewables Consulting Group (RCG), today announces the appointment of Andrew Cole, who takes up the role of Director at the company’s Glasgow office. He will focus on delivering technical due diligence for lenders and investors in onshore and offshore wind and other renewable energy technologies, as well as contributing to the firm’s technical advisory services. Mr Cole is a highly-respected leader in renewable energy consulting and engineering and brings with him substantial experience from SgurrEnergy / Wood Group where he was responsible for the management of the advisory services group. Mr Cole has been involved in numerous due diligence and technical advisory engagements across renewable energy markets, world-wide, advising project lenders, investors, and owners. “I have been extremely impressed by the strength of the team at RCG and range of prestigious clients served. RCG’s differentiated approach and vision for growth makes it stand out from other firms serving the renewable energy sector. I am excited to join the business and I am looking forward to expanding the team’s reach across established and emerging markets and deepening its due diligence and technical advisory capabilities. 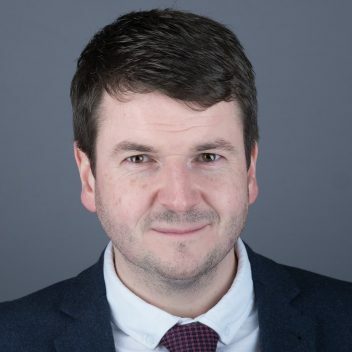 Glasgow is a hot bed for clean energy consultancy and I am delighted to be tapping in to that to grow the office and service line.” – Andrew Cole, Director, Glasgow. “We are delighted to welcome Andrew to RCG. His reputation for technical excellence was well known to us and his skill set and experience will be a great addition to RCG’s already exceptional team. We continue to work hard to develop and grow our business and be recognised for the high-quality team we have in place, capable of delivering due diligence and technical advisory services that exceeds current industry expectations.” – Dan Pearson, Managing Director, Europe. RCG’s ongoing growth means the firm is able to put an experienced team on any renewable energy engagement, including senior personnel, resulting in the swift and efficient delivery of management consulting and technical advisory services.